Alpesh Vallabhdas Vadher (born September 7, 1974 in Nairobi), named after his father, is a former Kenyan cricketer of Indian origin. He is a right-handed batsman. Having made 42 on his debut against Bangladesh in 1997, he did little more until the 1999 Cricket World Cup, in which he made two fifties, including an unbeaten 73 against Sri Lanka. 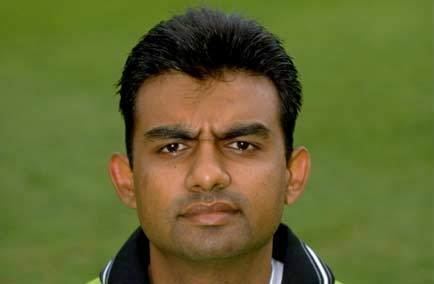 He retired in the year 2000, but was called back by the team in time for the 2003 Cricket World Cup along with Aasif Karim, the former Kenyan captain. He retired for a second and final time following the close of the World Cup. After leaving cricket he married Shital Vadher, and is currently working for PKF in Kenya where he is a partner. In 2012, Vadher was appointed as the chairman of their newly constituted selection panel by Cricket Kenya.